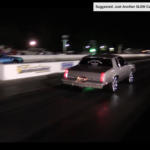 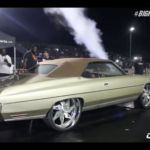 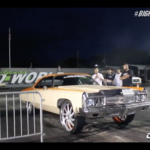 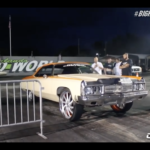 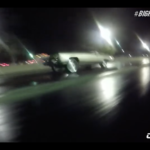 VIDEO: LS Cutlass Hookin N Bookin On 22s! 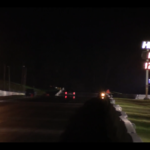 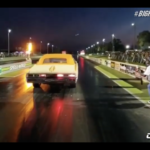 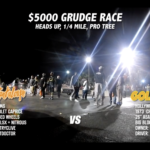 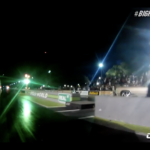 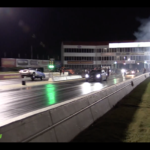 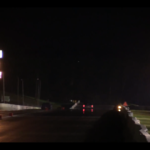 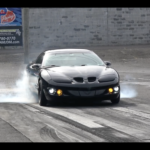 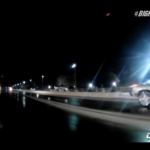 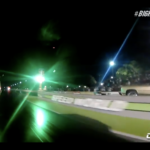 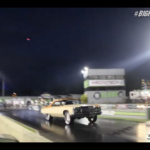 “Dad brings out his Pontiac Trans Am to go head to head with his son’s Oldsmobile – PLOT TWIST, the Olds is sitting on 22s and hooking like a monster! 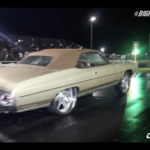 This thing is a sleeper!